Medals manufactured from Zinc metal at 3mm thickness. Supplied with ribbons, colour paints, resin, year bars and poly bags as optional. 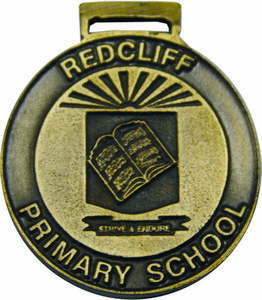 Customised and embossed with school, club and corporate name in different shapes and sizes. 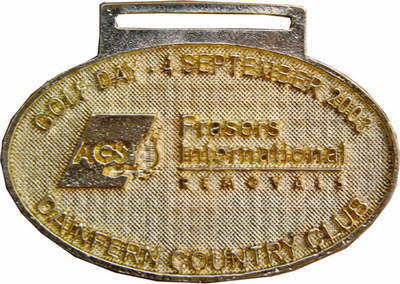 Inserted medals available in Gold, Silver and bronze. Inserts can be customised to clients requirements. Inserted medals available ex-stock ( immediate delivery ) Pending stock availability. Orders can be ready in +- 10 working days.